Contact Hoff Engineering about your industrial filter application. 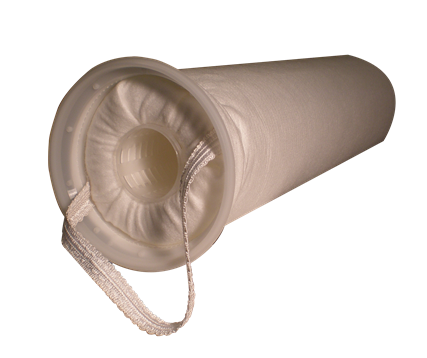 We are an experienced, cost-conscious, and quick-to-respond filter design and manufacturing firm. 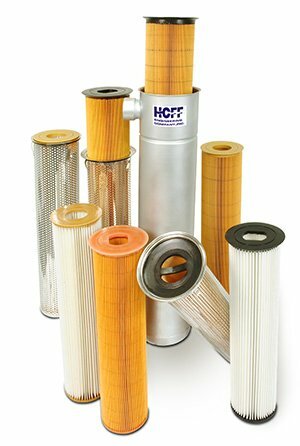 Hoff Engineering takes on filter application in a broad range of OEM and specialty markets.